ElectriFI supports the development and the growth of FlexGrid Mali’s rural electrification endeavor in Mali, through the innovative “Flex-Grid” technology. Flex-Grid’s modularity – based on an innovative “swarm intelligence” concept – would make the system suitable for a demand-driven approach and could reduce the risks associated with an uncertain demand. 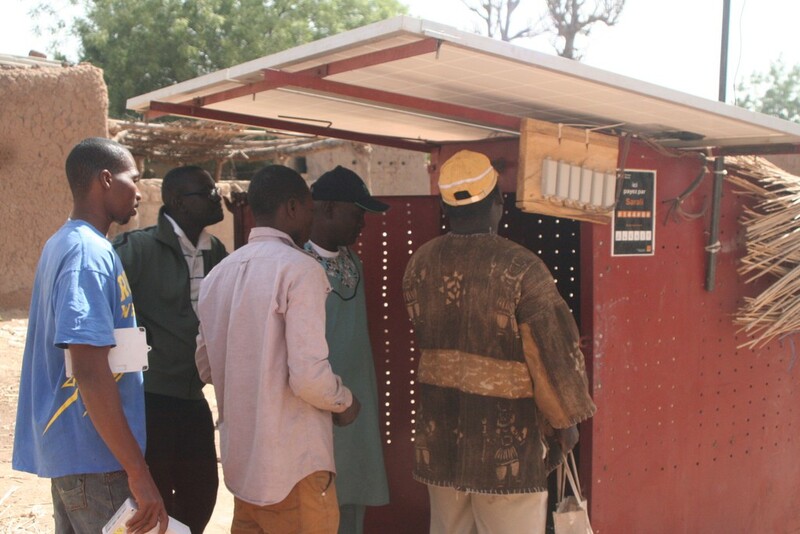 ElectriFI has provided EUR 100,000 to fund the improvement and expansion of the constructed pilot in Mali, including the development of metering & payment solution as well as helping improve the business model.